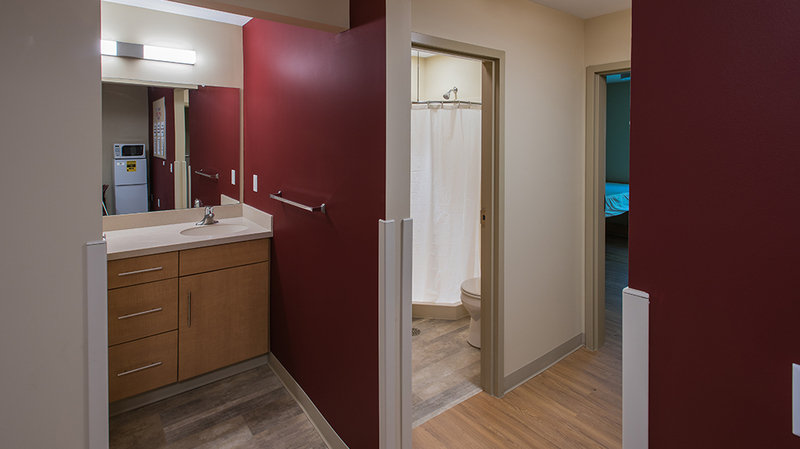 Central Penn College Housing - Pyramid Construction Services, Inc.
8,330 & 9,236 sq. ft.
1,847; 3,652; 8,734 sq. 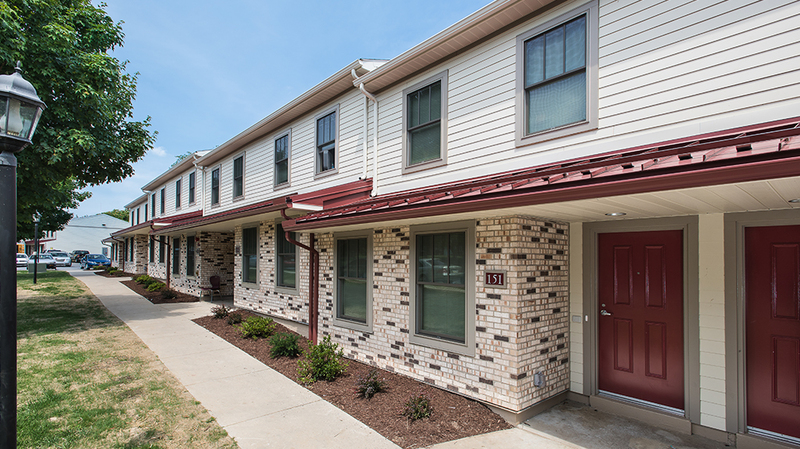 ft.
Pyramid Construction Services, Inc. served as General Contractor for a major student housing transformation program for Central Penn College located in Summerdale, PA. Phase I included interior renovations of fifteen (15) existing townhouse units into Super Suites and apartments. 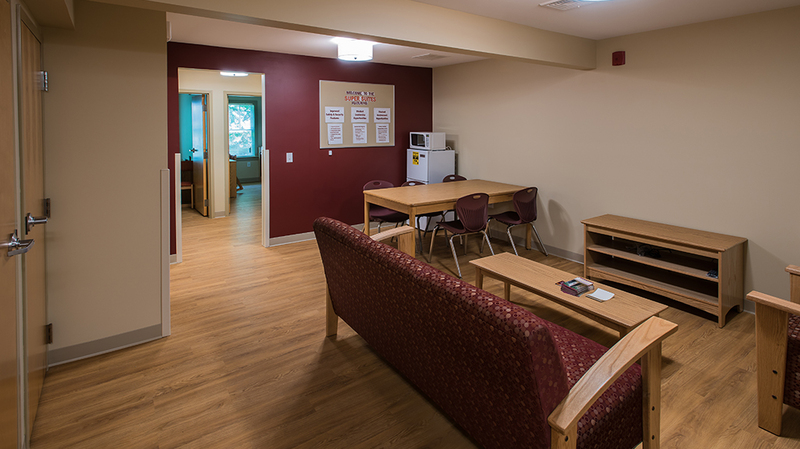 The Super Suites feature single bedrooms and a large common area for first year students. 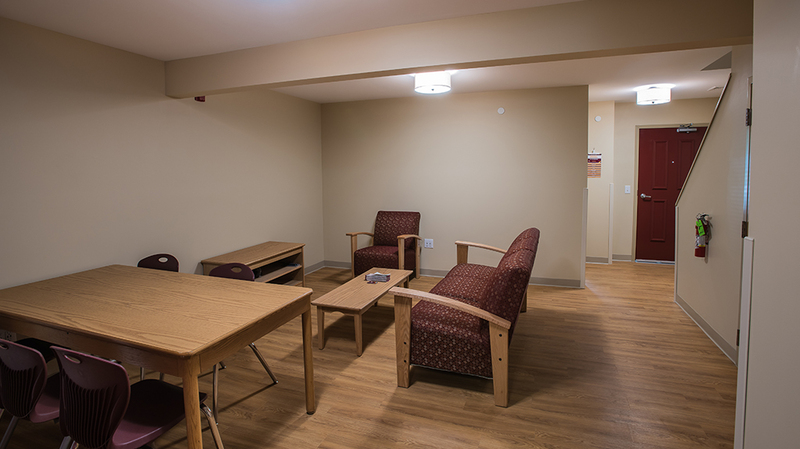 Phase 2 included renovations of nineteen (19) additional units. 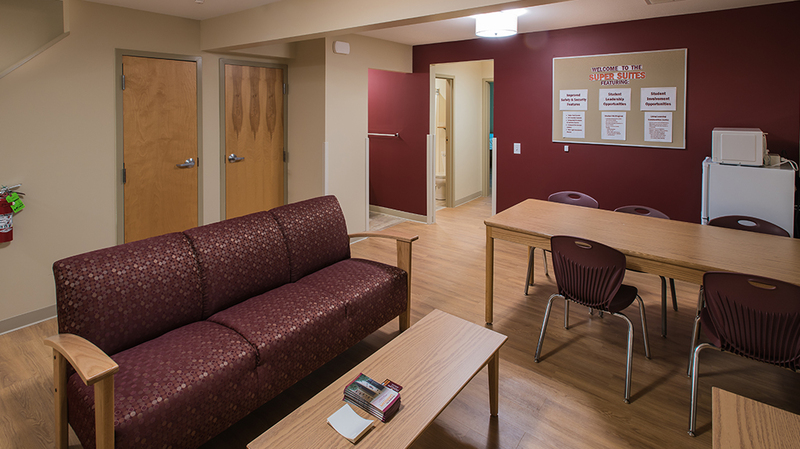 Pyramid is proud to continue its partnership with Central Penn College and its enhancements for the student housing experience.